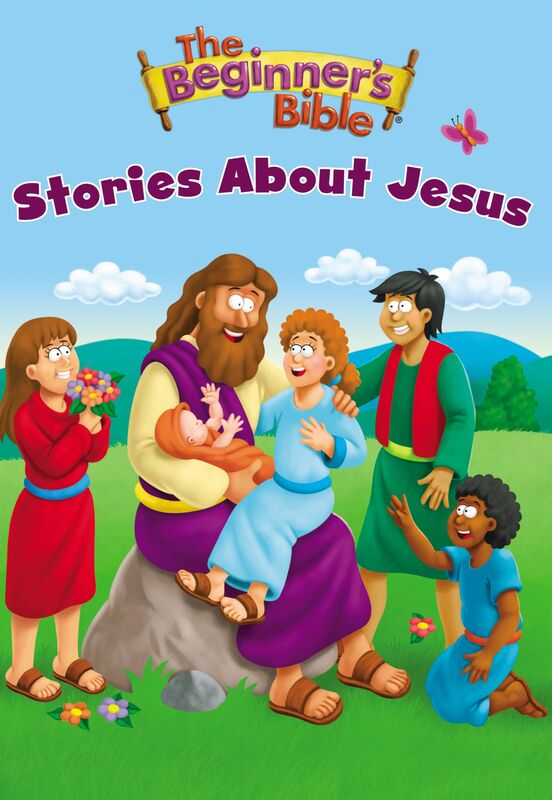 Learn all about Jesus, and all the things he did, in this Book for early readers that is simple to read and easy to enjoy. The Beginner's Bible Stories about Jesus follows the story of Jesus' life from his humble birth to his life as an adult as he preaches and teaches the people. The Beginner's Bible Stories about Jesus is a collection of familiar stories about Jesus and his ministry on earth, featuring The Beginner's Bible classic art in a padded board book for the youngest Bible readers. Using the classic iconic art and simple text from The Beginner's Bible, this padded board book will appeal to the youngest reader with its message of God's love and its stories of the miracles and words of Jesus. The Beginner's Bible Stories About Jesus by Kelly Pulley was published by Zondervan in February 2015 and is our 15329th best seller. 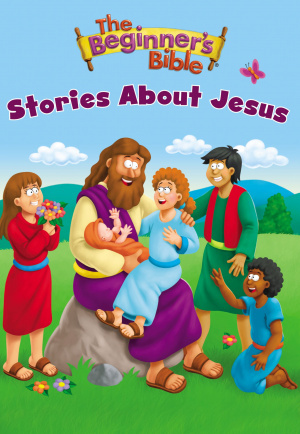 The ISBN for The Beginner's Bible Stories About Jesus is 9780310756101. Be the first to review The Beginner's Bible Stories About Jesus! Got a question? No problem! Just click here to ask us about The Beginner's Bible Stories About Jesus.